You’ve got the concert tickets and you also got the big date. You might have picked your outfit for this concert so all you have to do now is to plan for the best transportation. Driving yourself to concerts is always an option but if you want to eliminate the possibility of parking issues, traffic and even maybe a DUI, hiring a concert limousine service is the more suitable option. 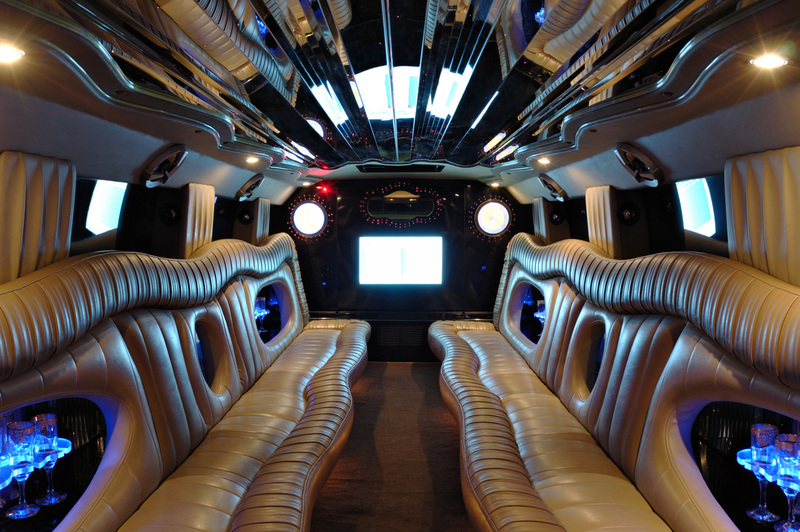 So go on and make the concert night even more special by arriving in luxury and style with one of our limousines. It will ensure you a worry-free night to remember as our designated driver will take care of all these nuisances, leaving you with only memorable experiences, of the good kind. We guarantee your safety and provide you with a stylish entrance. When you are on your way to concerts and you get to see your favourite performers, the last thing you want to experience is being stuck in road traffic. So instead of dealing with this, try our exclusive VIP treatments by hiring our limousines in Saskatoon. We provide complete transportation to concerts accommodating different size groups. Our limousines are stocked with refreshing beverages to make the ride more fun and enjoyable. 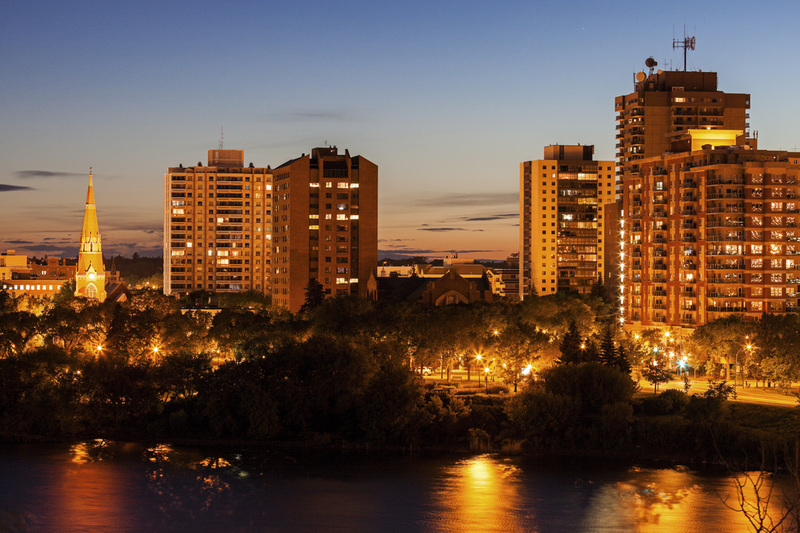 Are you in need for exclusive concert transportation in Saskatoon? Consider our modern and fully equipped limousines that will pick you up and your friends and bring you to the concert venue. Our limousines are the best keys to arriving in luxury and style before the concert begins. Once the event is over, you do not need to stress yourself out thinking about crowded parking lots because a designated driver will handle this. Treat your friends and yourself with an ultimate and VIP experience of riding a limousine in Saskatoon. We offer wide varieties of limousines to meet all the concert limousine service needs of clients. Our limousines in Saskatoon provide reliable and safe concert limousine transportation. You and your friends can travel in complete safety and comfort while experiencing one of the best rides of your life. Our state of the art and luxury limousines provide multitudes of amenities which will make your limo experience entertaining. Experience the excitement and fun in our limo. Celebrate and enjoy your favourite concert to the fullest without worrying about the transportation from home to the concert venue and way back home again. Our limousines in Saskatoon will surely give you an exclusive concert transportation that you will never forget. Experience the action, comfort and lights while being transported in VIP style to and from a given destination. We provide excellent and best value concert limo transportation services. We have been serving clients for many years now and over the years of continued expert service; we have successful gained long lists of happy and loyal clients. We look forward to adding you to our clientele list and give you the upmost service, more than what you may have asked for. Feel free to contact us to take the first step towards the lavish concert night you've always dreamed of.